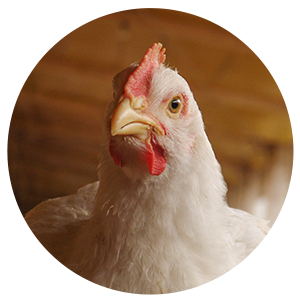 The Golden Cockerel Group is comprised of several companies involved in poultry processing in the state of Queensland. 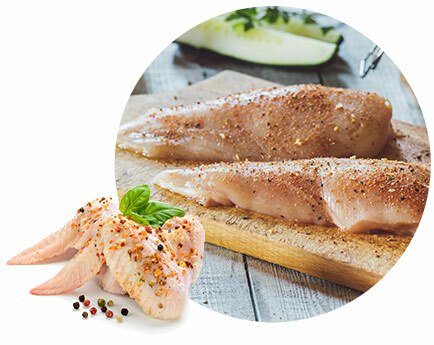 The Group market and distribute a range of both fresh and frozen poultry products to customers throughout Queensland, Australia and the international market. At Golden Cockerel we believe the customer must be provided with products and service of the highest quality and with consistency unmatched by our competitors. 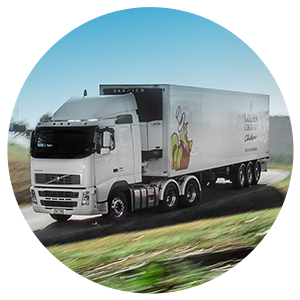 This shall be achieved by adherence to the Company’s quality system which is fully compliant with CODEX HACCP. Golden Cockerel is certified to the following standards and are regularly audited to ensure compliance. It is our policy to maintain a focus on these customer requirements, while recognising and responding to the needs of our employees, our shareholders and the community. The success of The Golden Cockerel Group is based on the positive contribution of all who have a stake in its operation and our ongoing commitment to continuous improvement. How can Golden Cockerel help you?